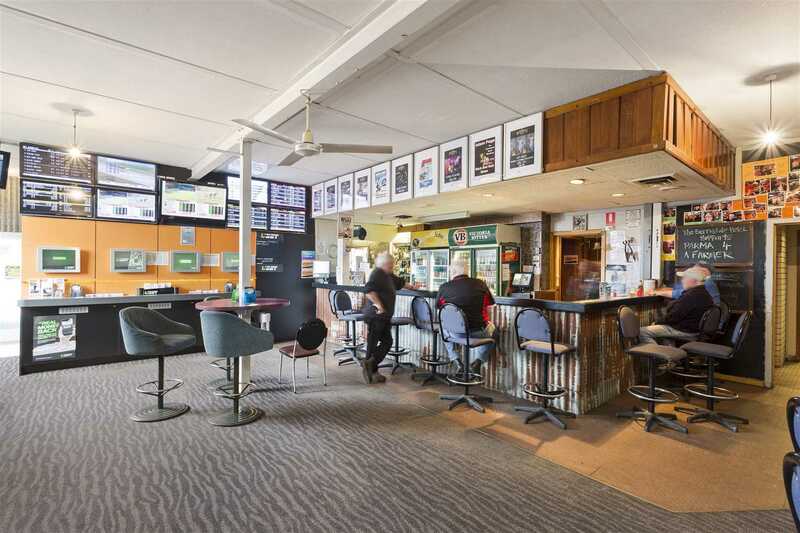 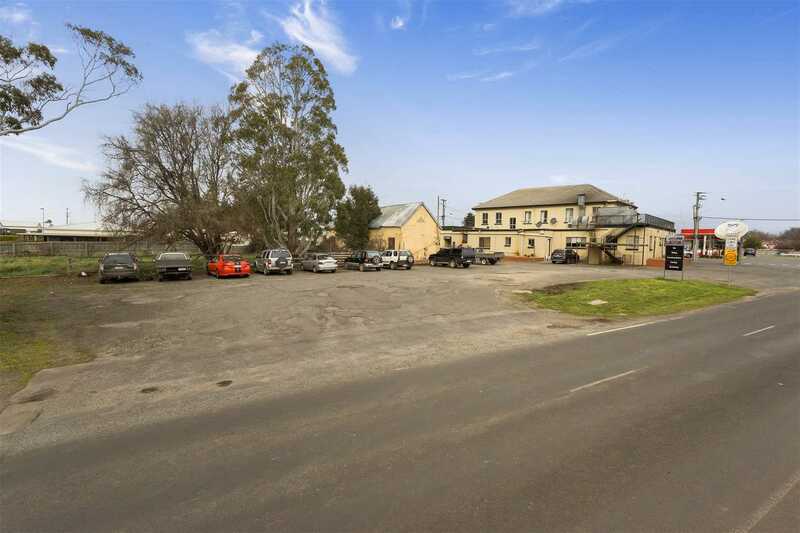 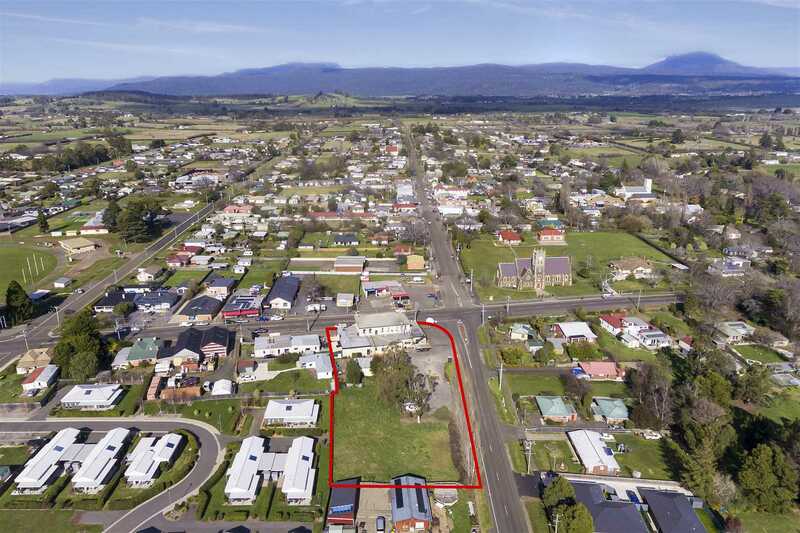 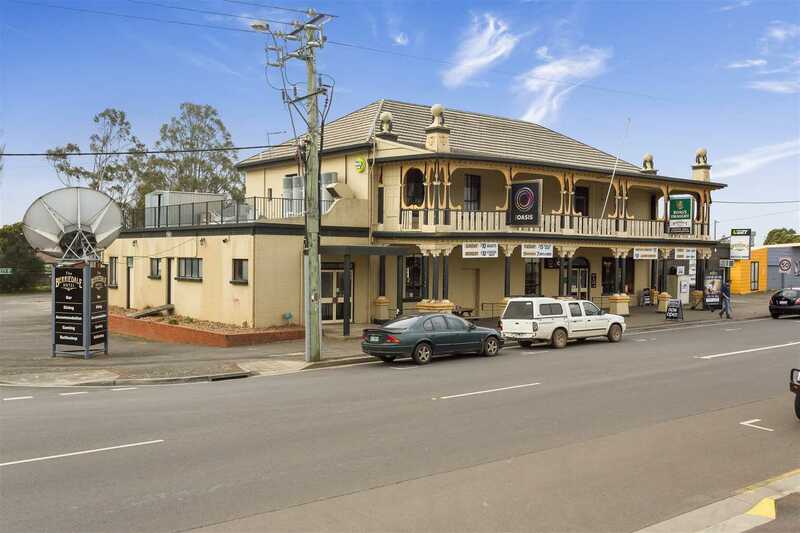 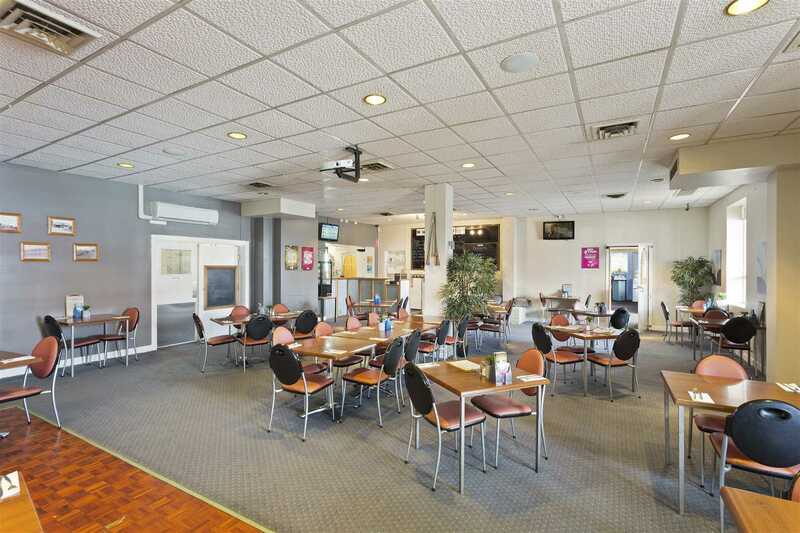 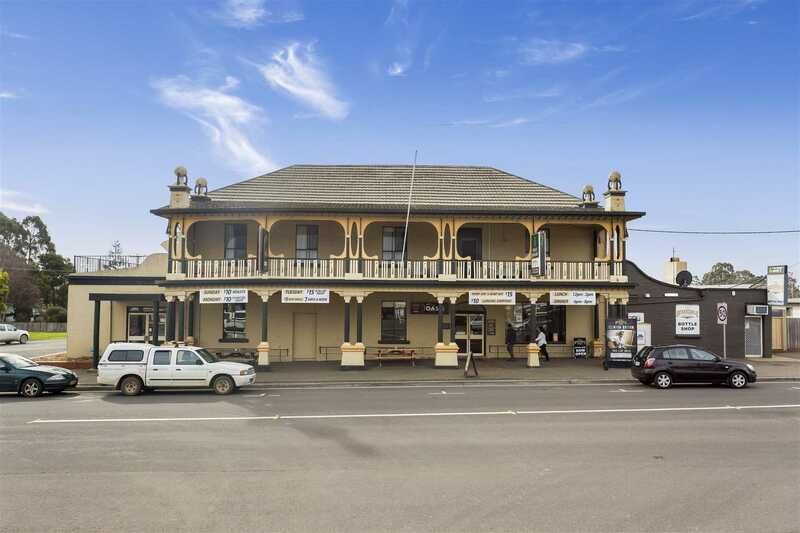 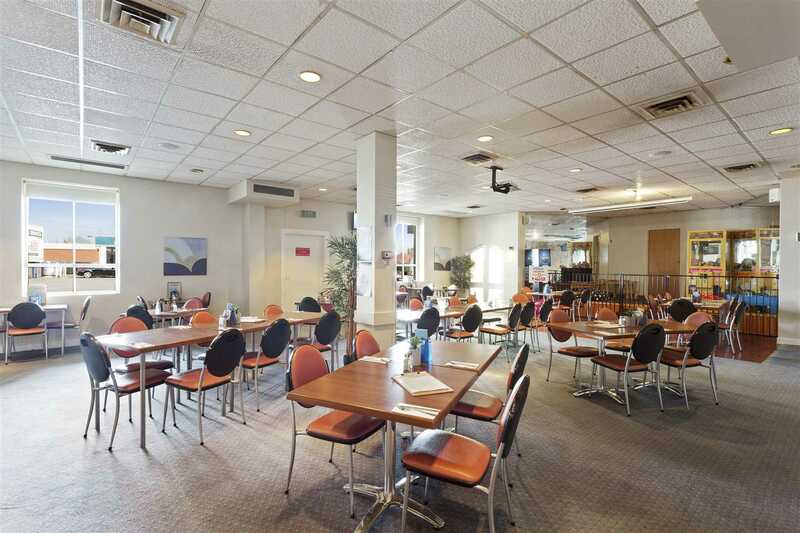 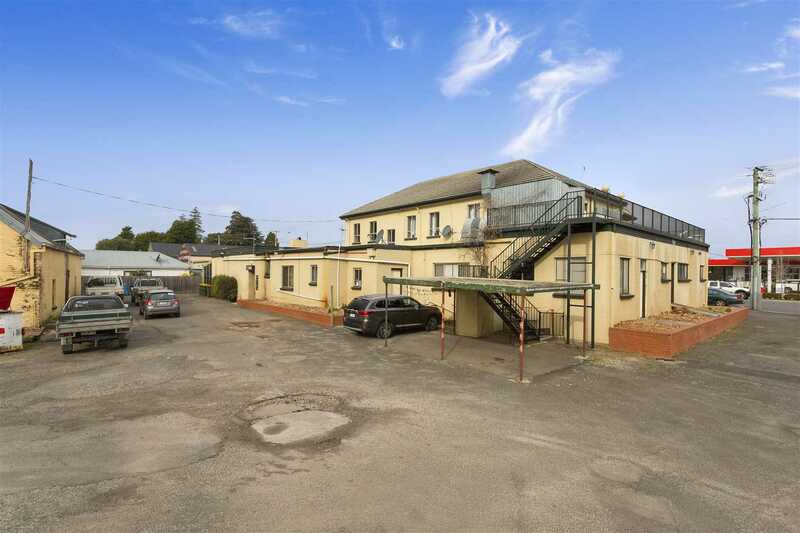 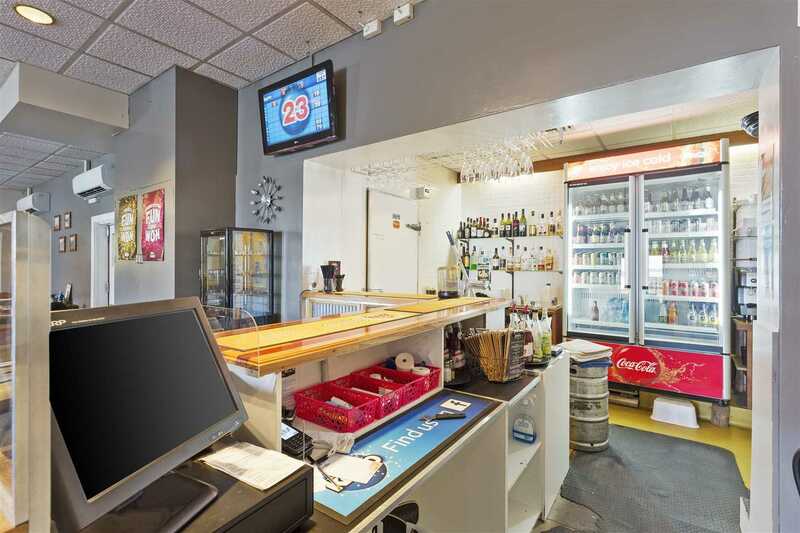 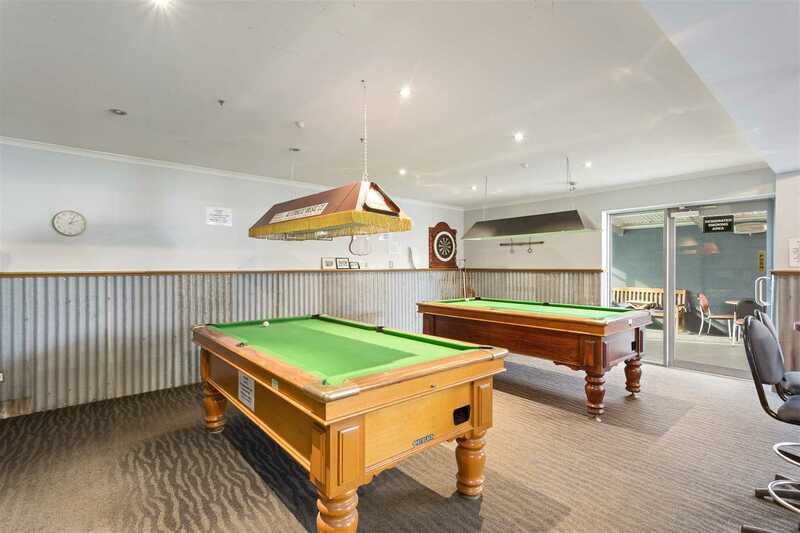 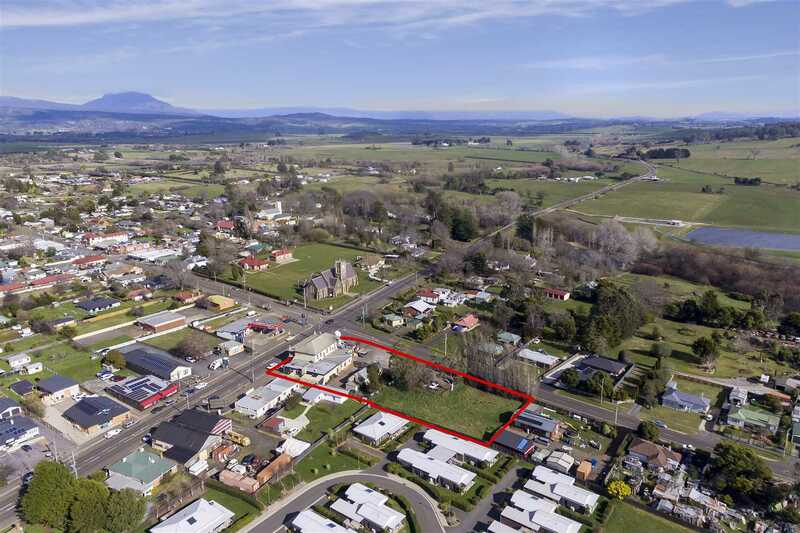 Freehold Hotel's do not come on the market every day in Tasmania, especially ones like the Berriedale Hotel in Westbury - a property that oozes historical charm, has a great tenant in place and also presents the new owner with potential further development opportunities! 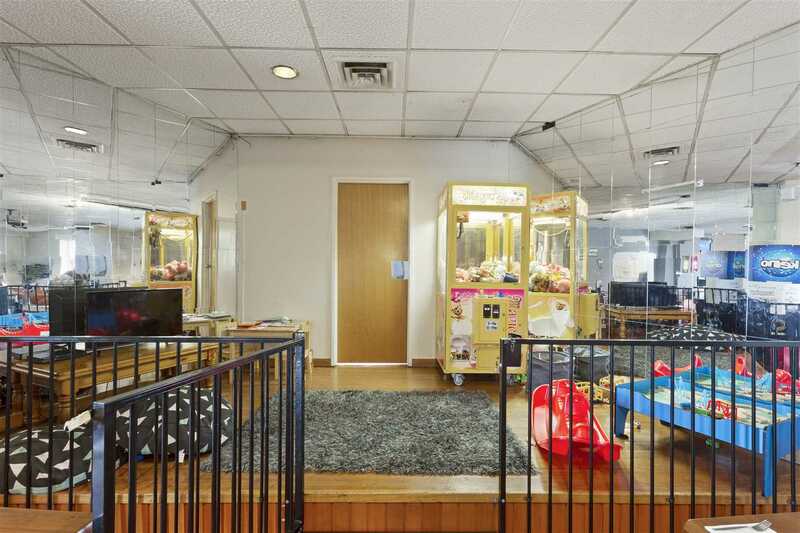 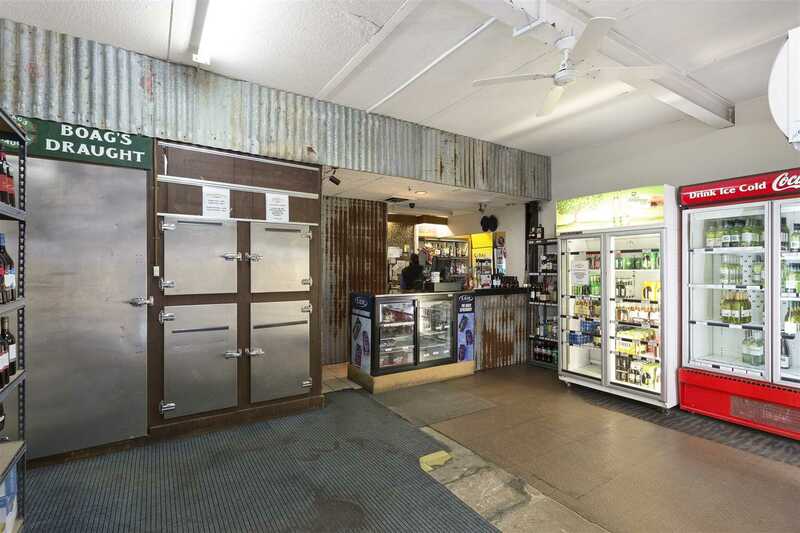 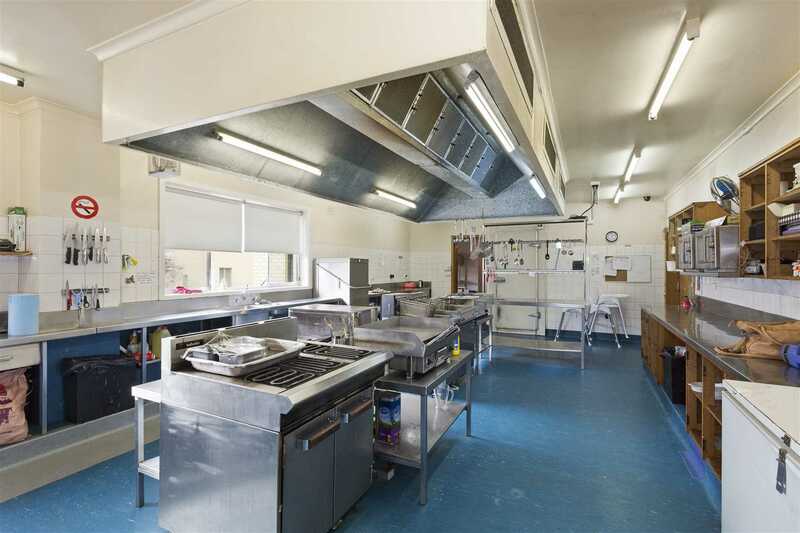 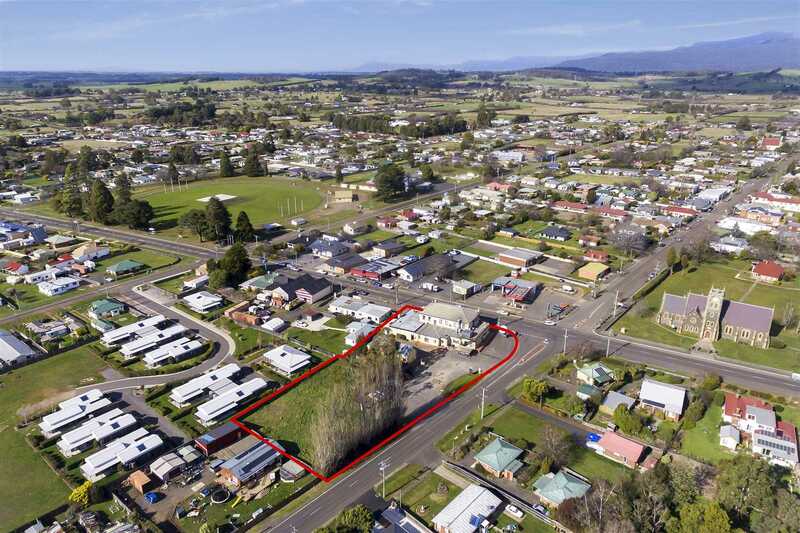 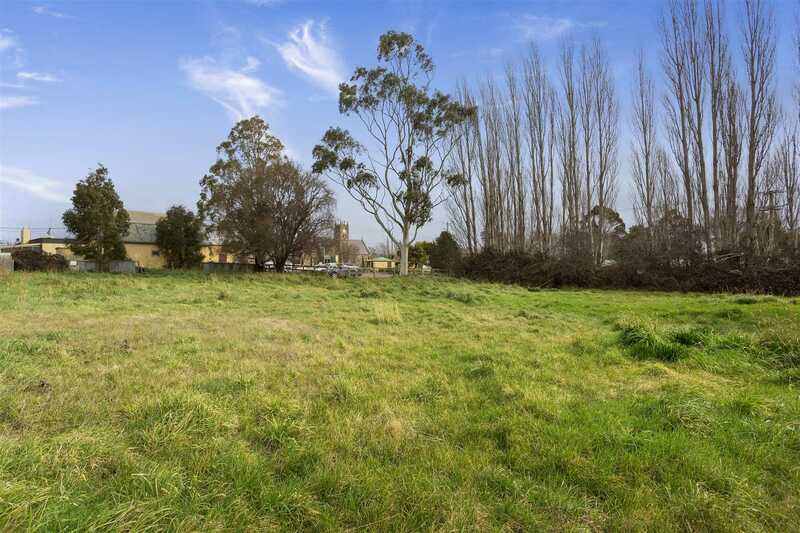 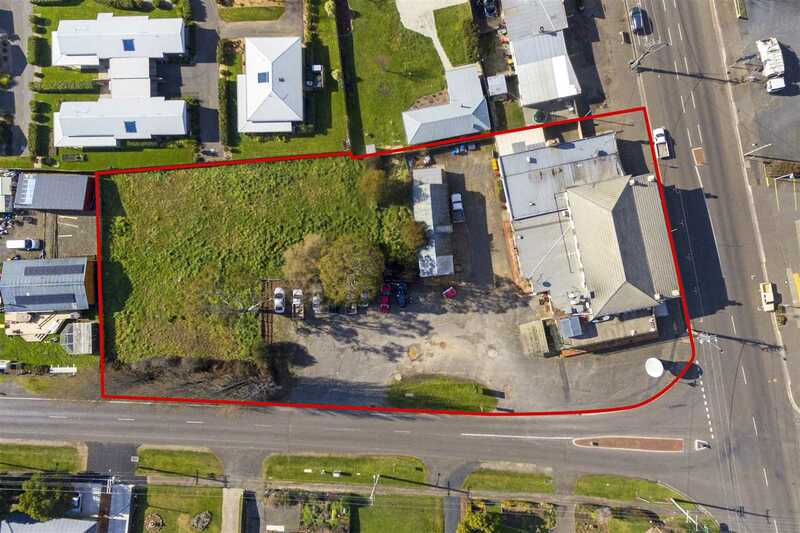 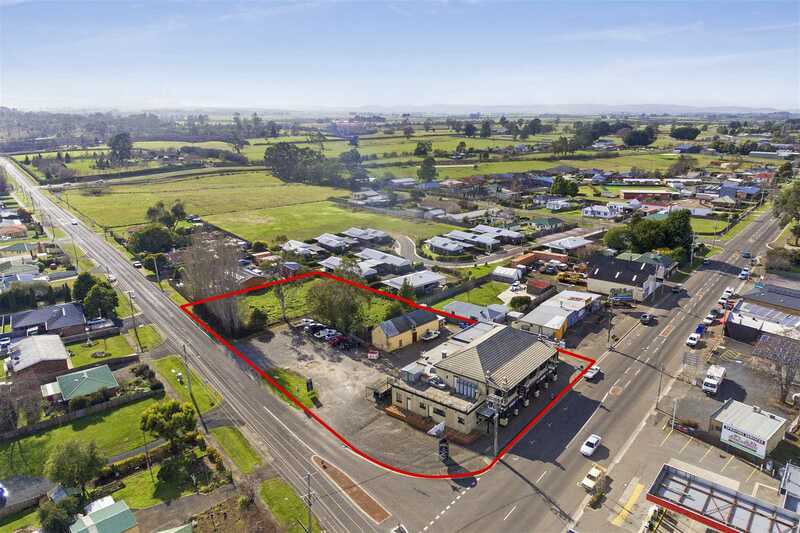 As a long term investment this property is a sound option, to the developer looking to realise further upside this property represents a great opportunity. 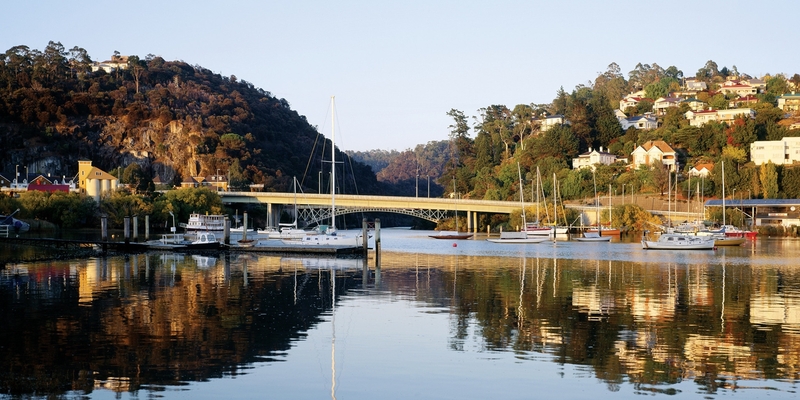 'For more information please contact Andy Howell of NAI Harcourts North. 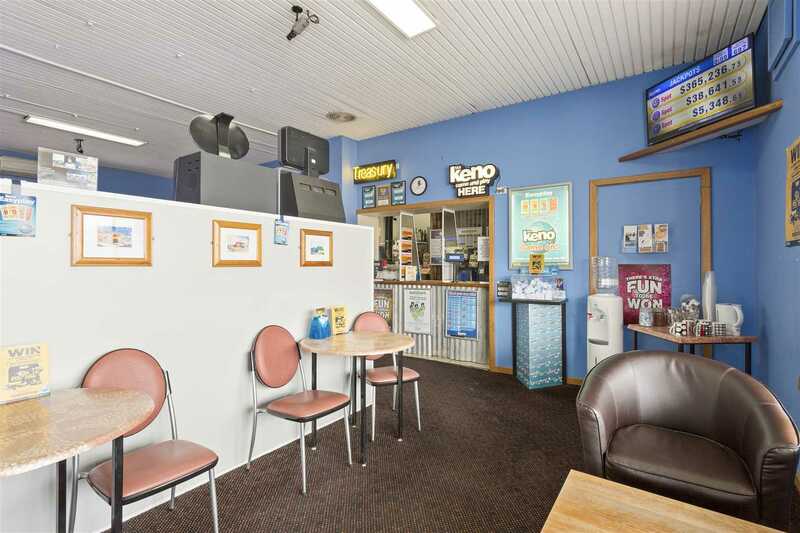 "Commercial Real Estate Services, Worldwide."